Ken Hunnemeder and Brad Chmielewski ran into a few technical difficulties in episode 4 but still managed to serve up a great episode. 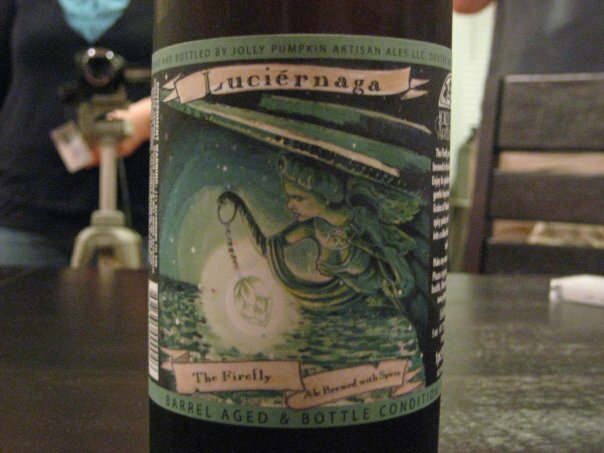 In this episode Ken and Brad review Jolly Pumpkin’s Luciernaga (The Firefly) and Dragon’s Milk Oak Barrel Ale from New Holland. 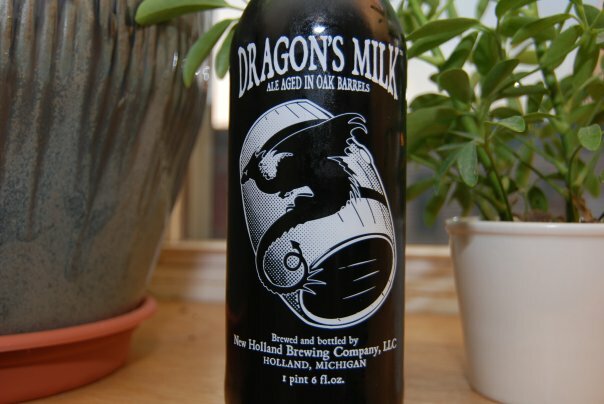 Well this episode was a little slow but that Dragon’s Milk was tasty. The pizza beer bonus will make up for the crazy entertainment aspect that this episode lacks.